and for overseeing the management of Health & Safety within all production activities. Funded by Arts Council England, Eastleigh Unwrapped Festival is a day of free outdoor performance curated by The Point, Eastleigh. With over 8,000 audience members attending the day it’s the perfect place to share your next idea. We would like to offer Eastleigh Unwrapped as a first outing for a piece of work and are seeking small scale static and/or walkabout work for outdoor spaces. 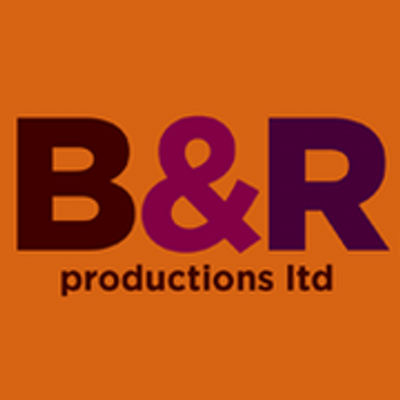 Performing alongside a number of high profile companies this opportunity could support the development of your show. Please send an expression of interest, no longer than 1 side of A4 to programming@eastleigh.gov.uk with examples of any previous work and contact details. We are looking for someone who is enthusiastic about working with young people to join our team. 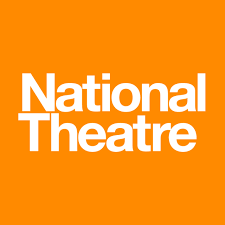 This role will be to coordinate and manage the delivery of our participation offer, including weekly classes, schools’ engagement and work with young audiences. 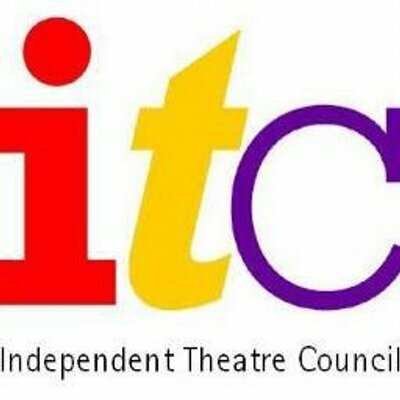 This is expected to be a 2.5 day per week post, with potential for a 3 day per week post combining this role with our Youth Theatre practitioner role. 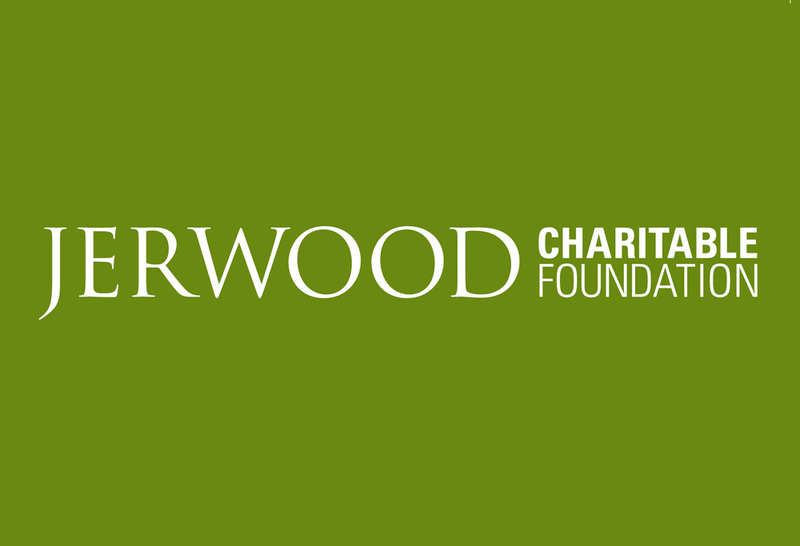 The role is offered on a freelance basis with a fixed fee of £13,000. The post is offered on a one year contract in the first instance so we can review the role with you as our programme develops. 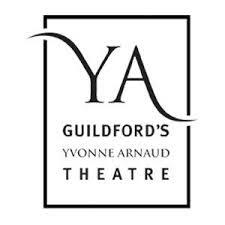 Under new Director Joanna Read we have an exciting opportunity for a confident self -starter and team player to join our Marketing Department and be part of the team transforming the Yvonne Arnaud Theatre. As Marketing Officer you will be a self-starter, digital native, with strong copy writing and design skills, ready to bring a fresh approach to developing group sales and keen to build on your current marketing experience. 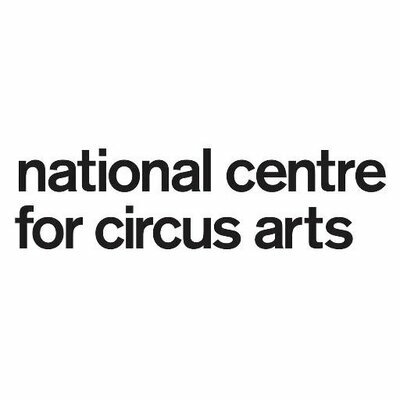 The National Centre for Circus Arts is a registered charity and the UK’s creative hub for the development of world-class circus arts education, creation and performance. An Arts Council England National Portfolio organisation and a member of the Conservatoire for Dance and Drama, we offer the UK’s first BA (Hons) degree, support professional artists and circus arts companies, provide progressive pre-vocational training and recreational circus activity for all. The National Centre for Circus Arts is seeking new trustees with broad-ranging expertise to join our dedicated board. At this time we are particularly keen to hear from anyone with expertise in brand development and marketing, entrepreneurship, audit and Higher and/or Further Education, who can help to support our organisation through the next exciting stages in the development of circus arts in the UK. The opportunities on this page are for information only. They do not represent the values of house or Farnham Maltings. Please contact the company directly to find out more about a particular opportunity.